We all have those sequels that we personally enjoy more than the general consensus does, and here are my top 5 films that fall under that category. These films were either hidden in the shadows of the classics that started the series, or were written off because their predecessors were poor. Clash of the Titans was an immense disappointment. The action sequences were badly staged and apart from the Kraken, the CGI was unconvincing. On top of that, none of the characters were given any time to shine. 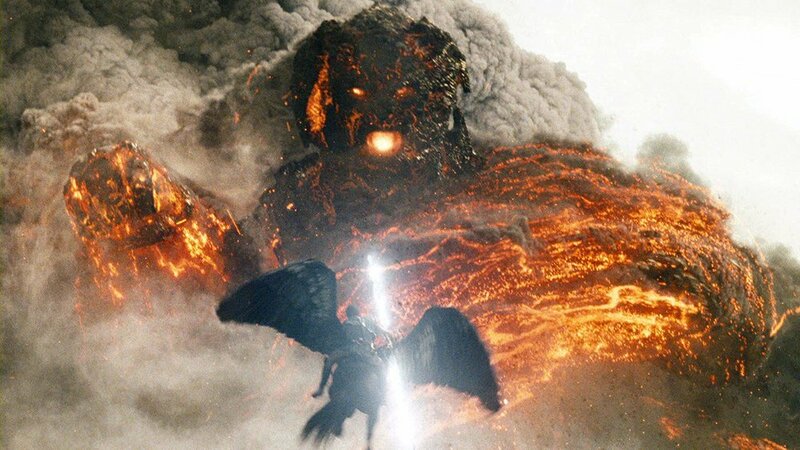 Wrath of the Titans improves upon everything that was wrong with the first film. It’s a well-shot exhilarating action picture with top notch effects and it actually tries to add some substance to its characters, even if it ultimately doesn’t quite succeed. The Resident Evil franchise is a rife with guilty pleasures for me, as I feel most people view every single film in this franchise as being bad. I won’t argue that, but some of the films are enjoyable, and even self-aware of how ridiculous they are. The most self-aware is Resident Evil: Retribution, and as a result, it’s also the most fun. This insane action movie that globe-trots by means of a virtual-reality city installment, is an absolute blast, I mean, there’s even a chase sequence with Nazi zombies on motorcycles wielding rocket launchers, need I say more? 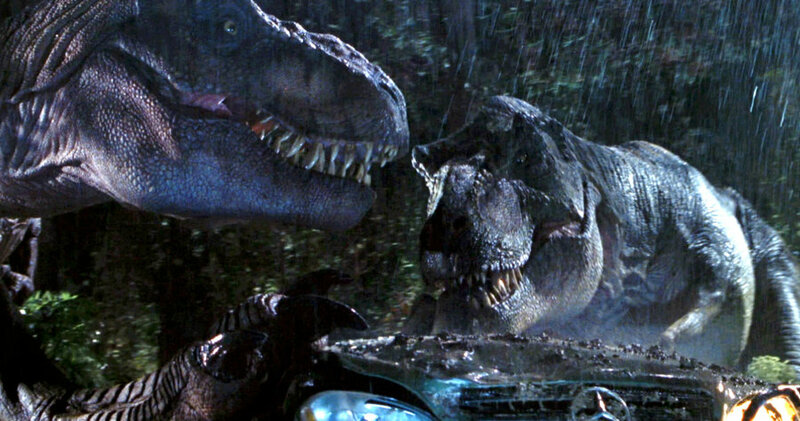 The Lost World: Jurassic Park is not as good as the first film, we all know that, but I would argue that it is the best sequel we are ever going to get in the Jurassic Park universe, and the only one that forwards the story in a logical way. There are also some spectacular sequences in the film that nearly rival the original. Apart from karate-kicking raptors, The Lost World is a good sequel that deserves a bit more respect. Arriving twelve years after the original film, Texas Chainsaw Massacre 2 is an entirely different beast, and a misunderstood one at that. People who were expecting the grim-dark sensibilities of the first film were instead greeted by a gonzo exercise in violent lunacy that was much more darkly comic than scary. Which is why this film has aged well. In my opinion, Chainsaw 2 subverts expectations in surprising ways and carves out its own reason to exist apart from merely being a sequel to a classic. Indiana Jones and the Temple of Doom is not a perfect film, and I can see why a good number of people are disappointed in it as it is a pretty big departure from the original. That said, for me this film is refreshing and new in all of the ways a good sequel should be. By shifting it’s setting to India we are introduced to an entirely different landscape and culture, and along with it, some truly twisted and scary villains. How many PG-rated movies have you seen where a beating heart is ripped from the chest of a hapless victim? This film, while problematic today with its white-savior arc, is still an exhilarating ride that consistently kept me on my toes and dazzled me with it’s top-shelf production values.